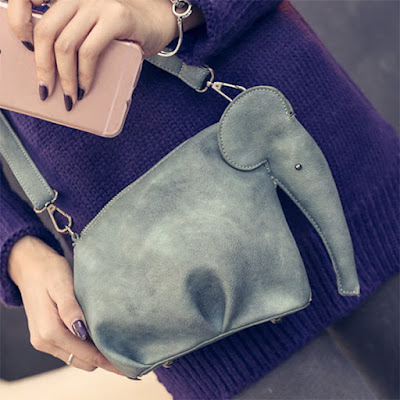 Is this Elephant Crossbody Bag by Dr Grab not the cutest thing ever?! Oh my gosh! That is SO cute! !